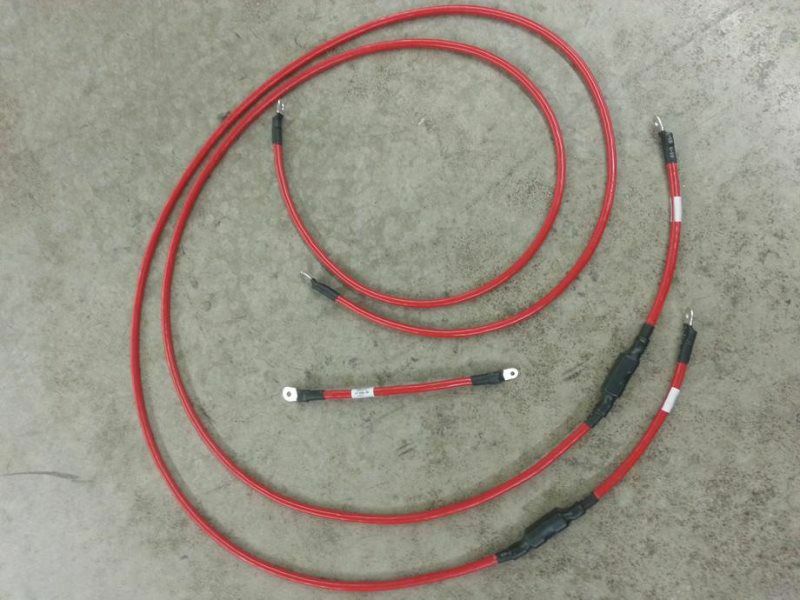 Battery cables are a crucial part in DC applications. That is why at Wise Harness Solutions there is a lot of care given while battery cables are being manufactured. We use the latest technology to ensure the highest quality battery cables are being supplied; from an automatic cable striper to bar coding every battery cable if required. 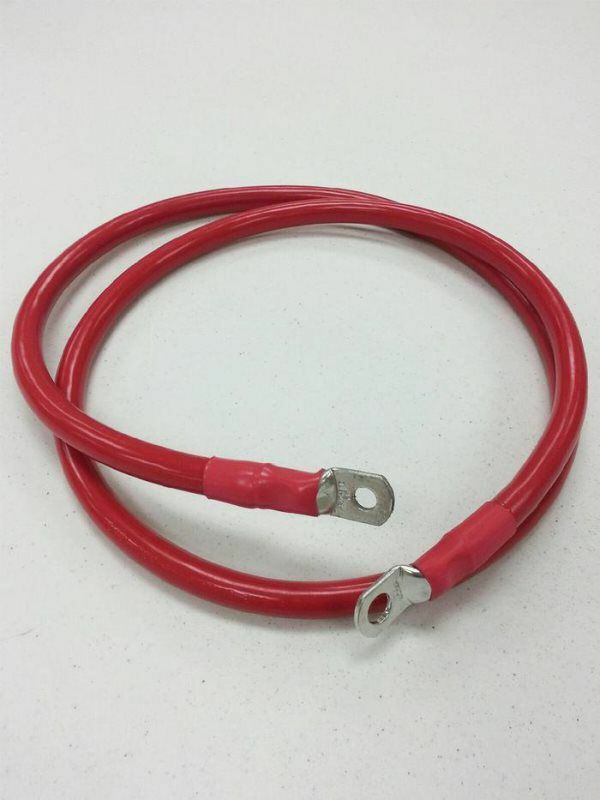 From 6 AWG to 4/0, Wise Harness Solutions will take care of your needs when battery cables are a necessity to your machine. Why Work With Wise Harness Solutions? We provide a total solution: Free technical support is included in every completed job to provide you with the answers to your questions well after your wire harnesses are produced. We even make the control panel assemblies that work with our wire harnesses, so you have one less thing to worry about on your project. From beginning to end, we provide everything you need to ensure a quality product at a fair price. We’re cost-effective: We test every unit and harness before it leaves Wise Harness Solutions. Because you get a working product, you won’t experience line-shut downs or defects as a result of our product. Also, our focus on on-time delivery means projects won’t be held up on your end waiting for our products to arrive. 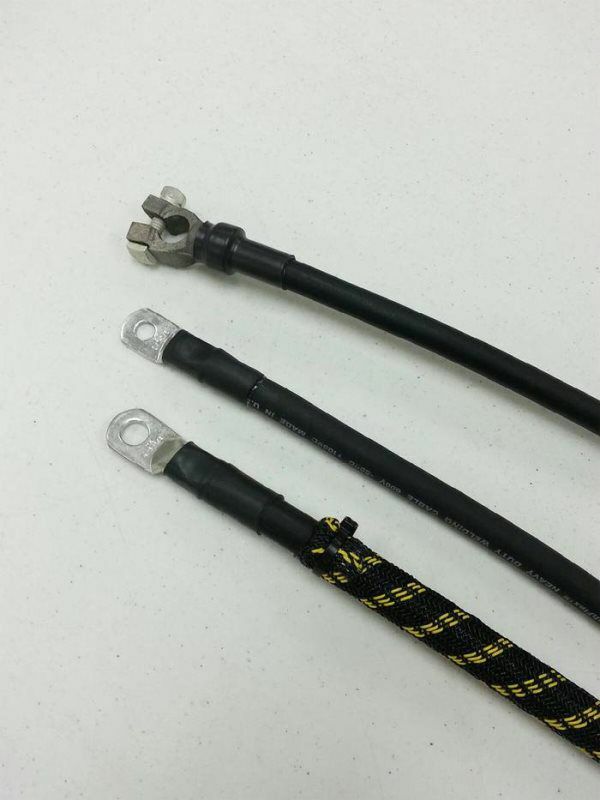 We’re experienced: How much difference does 50+ years of experience make in the wire harness manufacturing business? Plenty. With over 106 years of combined experience, our engineers have worked on thousands of wire harness jobs and as a result, they’ve developed the necessary expertise to ensure that your wire harnesses are manufactured in the most cost-effective way possible. We provide a “quality” product: What does “quality” mean to our customer? 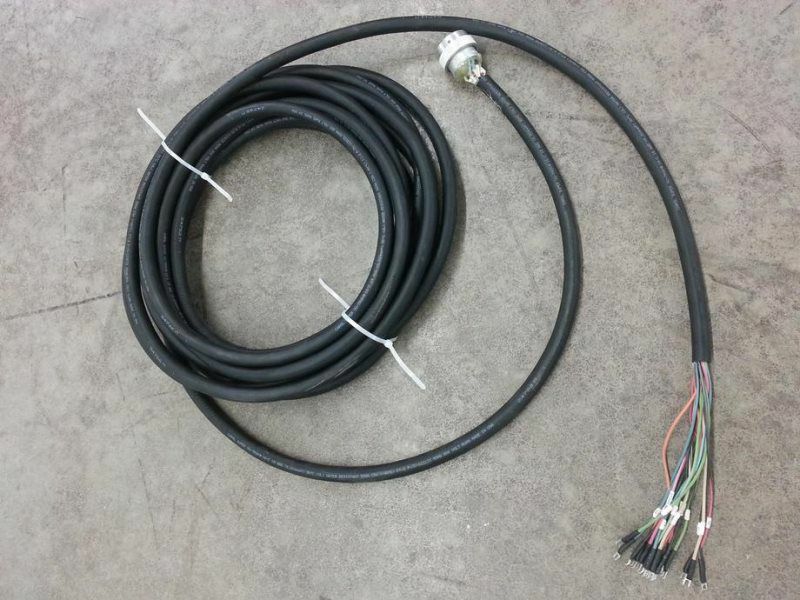 It means that our final product meets or exceeds specifications, complies with SAE standards (including those for multiplexing) and adheres to all of Wise Harness Solutions’ quality control policies, procedures, and practices.